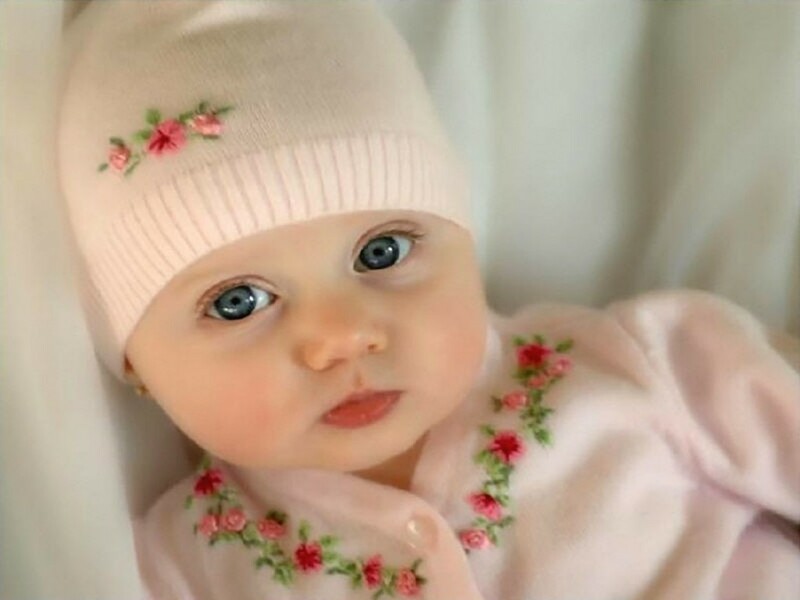 Lovely. . HD Wallpaper and background images in the Sweety Babies club tagged: baby love angel babies cute child wallpaper.